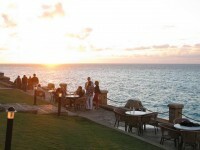 A true jewel of the Caribbean region, Cuba is a top tourist destination. This is not surprising at all if we think of the deluge of the unique attractions of the country, not to mention their culture, the Cuban cigars, the history of the country, the world renowned beaches and other attractions which drag innumerable tourists here every year. I have already presented you numerous attractions, cities, beaches, islands, natural wonders and other types of attractions of Cuba. In the following guide I will give you some useful information relating to the top 5 must-see sights in Cuba which are: Old Havana, the archipelago of Jardines del Rey, Trinidad, the Viñales Valley and Santiago de Cuba. Read on to find out more about these fascinating sights. 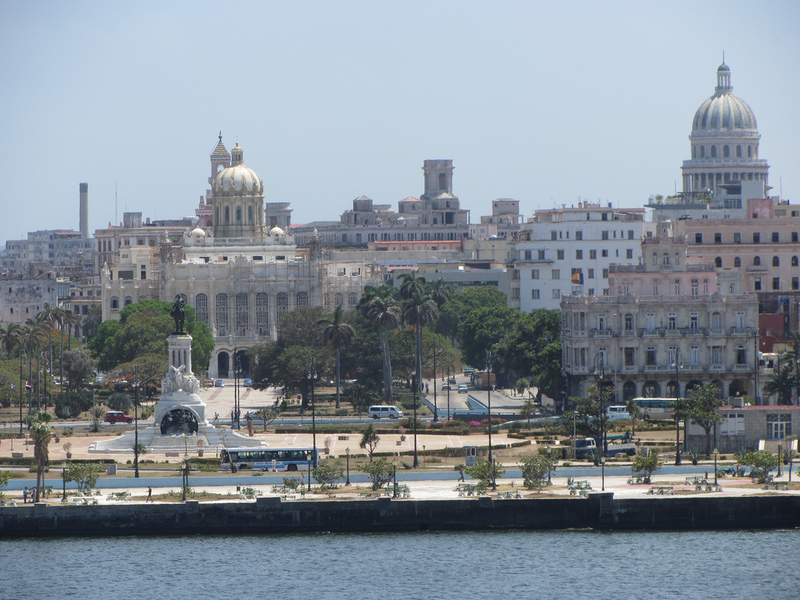 The fascinating capital city of Cuba, Havana drags millions of visitors every year. It is a wonderful destination, being home to innumerable landmarks. 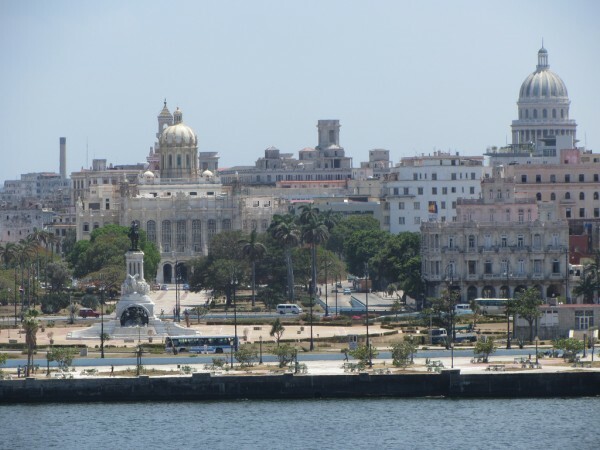 The old town named Old Havana boasts in wonderful landmarks, including innumerable historic buildings, including palaces, castles, cathedrals, convents and others. 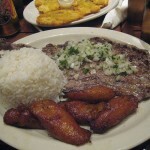 The colonial city is with no doubt a must-visit destination and so is Old Havana. Perhaps the most beautiful natural environment in Cuba can be found in the huge archipelago of Jardines del Rey (King’s Gardens) which includes hundreds of islands. The most popular and most beautiful of the islands are Cayo Coco and Cayo Guillermo. 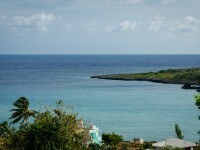 With white sandy beaches and turquoise waters, the islands are top tourist destinations of the country. One of the top sights of Cuba is with no doubt the city of Trinidad. Declared a World Heritage Site by UNESCO, Trinidad attracts numerous visitors yearly. When you walk along the cobblestone streets and admire the pastel colored buildings, you feel like the time has stopped in the colonial times. Sitting on a hill, the wonderful city has a great setting and houses numerous fine museums. 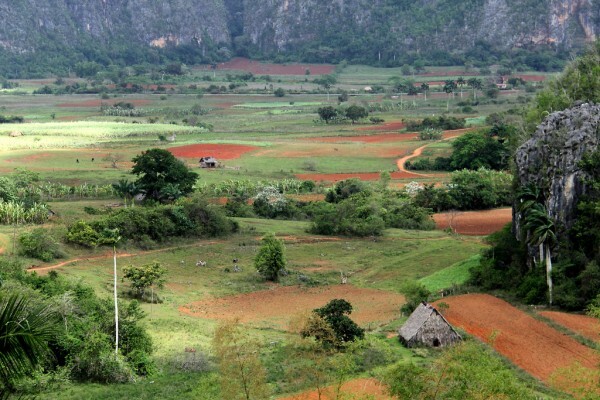 The most authentic rural area of Cuba is the breathtaking Viñales Valley. It is a protected area due to the wonderful landscape and the traditional techniques used for tobacco production. Besides the wonderful landscape and agricultural importance of the valley, it is also famous for the numerous wonderful caves which can be found here. The city is the second largest community of the country. 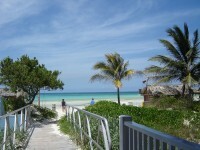 It is extremely popular among visitors. Surrounded by mountains, the city has a picturesque setting. Santiago de Cuba is famous for its wonderful historic buildings and its carnival which occurs every July. If you would like to visit a pearl of the country, choose this city!